It's that time again for our long awaited newsletter. Here's what's been happening in the world of Iltja Ntjarra over the last few months. Desert Mob 2018 is just around the corner and we have something super special in store. On Friday the 7th of September 4-6pm, Neighbouring art centres, Iltja Ntjarra (Many Hands), and Tangentyere Artists will open their doors after hours for the public to feast their eyes on some of the latest works coming out of their Centres. Our exhibition this year is called 'Tjina Mob', meaning 'next door'. As an extra draw card, we will also be exhibiting some works by renowned artist, Arthur Murch, generously donated to the Namatjira Legacy Trust. From 1933-1965 Arthur produced many works inspired by his trips to Central Australia, including portraits of Robina Namatjira, wife of Albert Namatjira, which amongst others will be exhibited. For those of you wanting to make the most of Desert mob, why not check out the Symposium at Araluen on Friday, and then head on over to Tangentyere for a 4pm kick off, followed by a visit to Iltja Ntjarra-Many Hands art Centre. Otherwise you can see us at the marketplace on Saturday 8th. CONGRATULATIONS BENITA, MERVYN & KATHY! 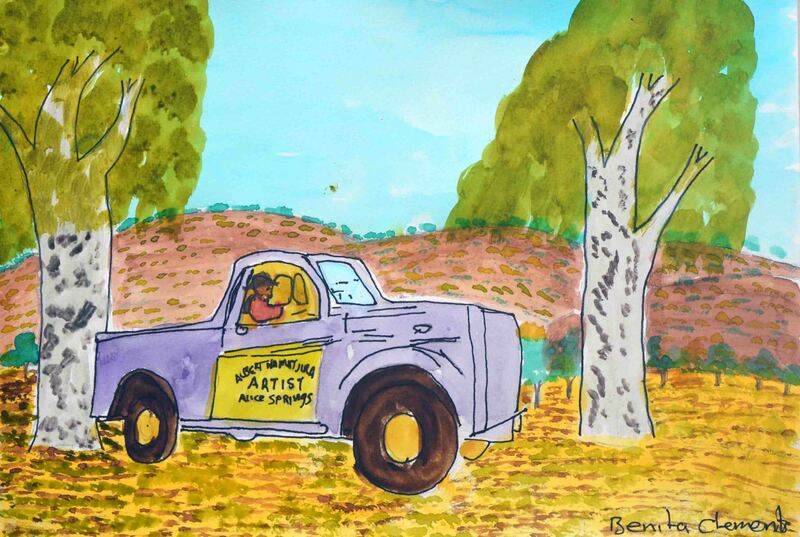 Benita Clements is the daughter of artist G. Namatjira and great grandfather of Albert Namatjira. Benita has been working hard at developing her own unique style, expressing that painting is a celebration of her family. Benita was commissioned to do a series of current ACCA exhibition titled, 'A lightness of spirit is the measure of happiness'. 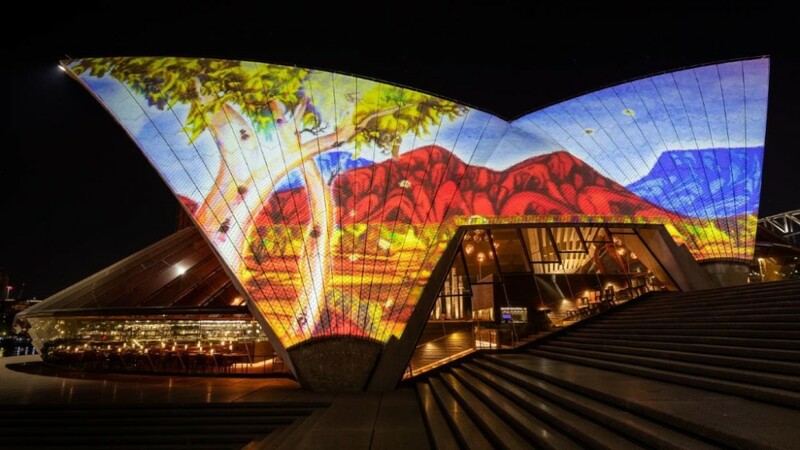 Arrernte watercolourist, Mervyn Rubuntja was one of six artists chosen for their artwork to illuminate the sails of the Opera House for 12 months - at sunset and 7pm each day. Kathy Inkamala won the Works on Paper Award at the Telstra National Aboriginal & Torres Strait Islander Award (NATSIAA). 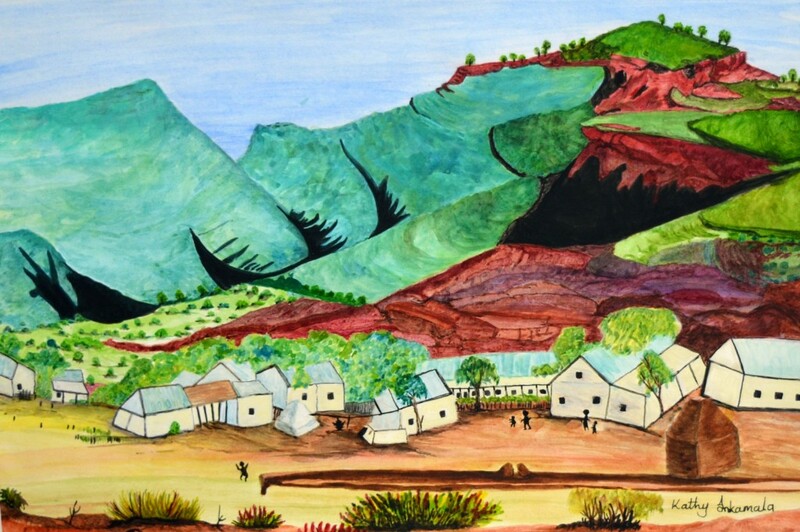 Kathy worked really hard on her watercolour piece titled- Mount Gillen, Western MacDonnell Ranges. We’re so proud of you Kathy! 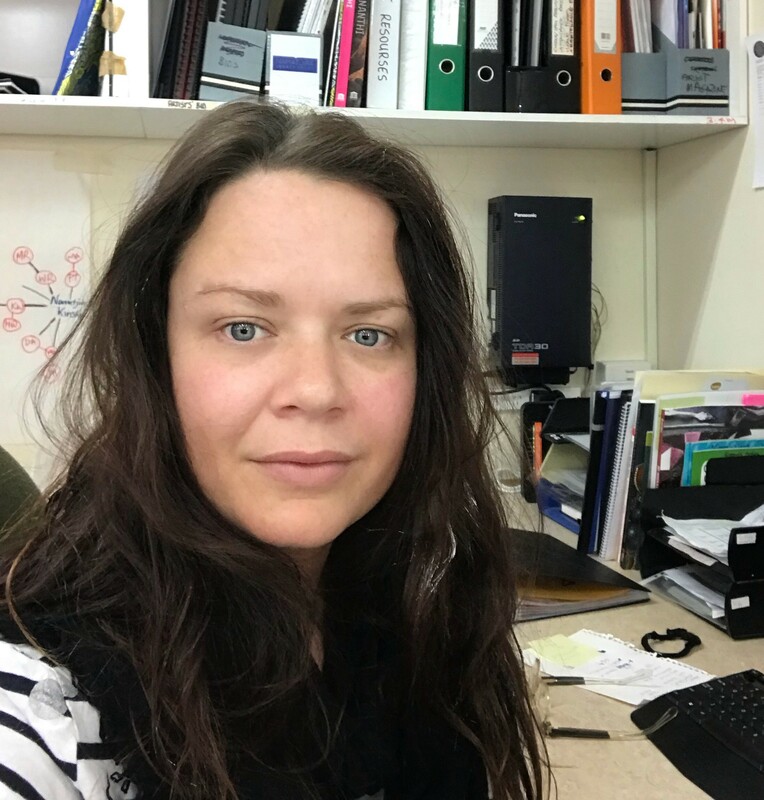 A warm welcome to our new Coordinator, Koren Wheatley. She has been with us for a few months now, and we're very happy to have her on board. 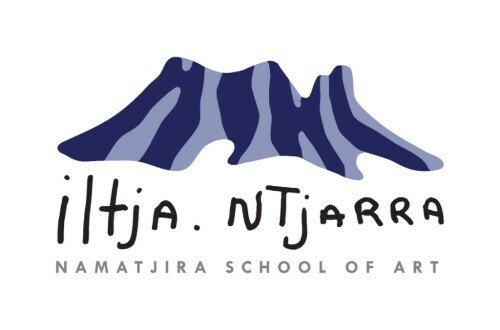 By donations to Iltja Ntjarra Many Hands art centre it helps support the development of the Namatjira School of Art, and help members to generate income for their families, and preserve their cultural heritage into the future. Iltja Ntjarra Many Hands art centre is owned and governed by its artists, relatives of Albert Namatjira. It is a charitable organisation with deductible gift recipient status (DGR). All donations over $2 are tax deductible. All of us at Iltja Ntjarra appreciate your ongoing support. Copyright © 2018 Iltja Ntjarra art centre, All rights reserved.